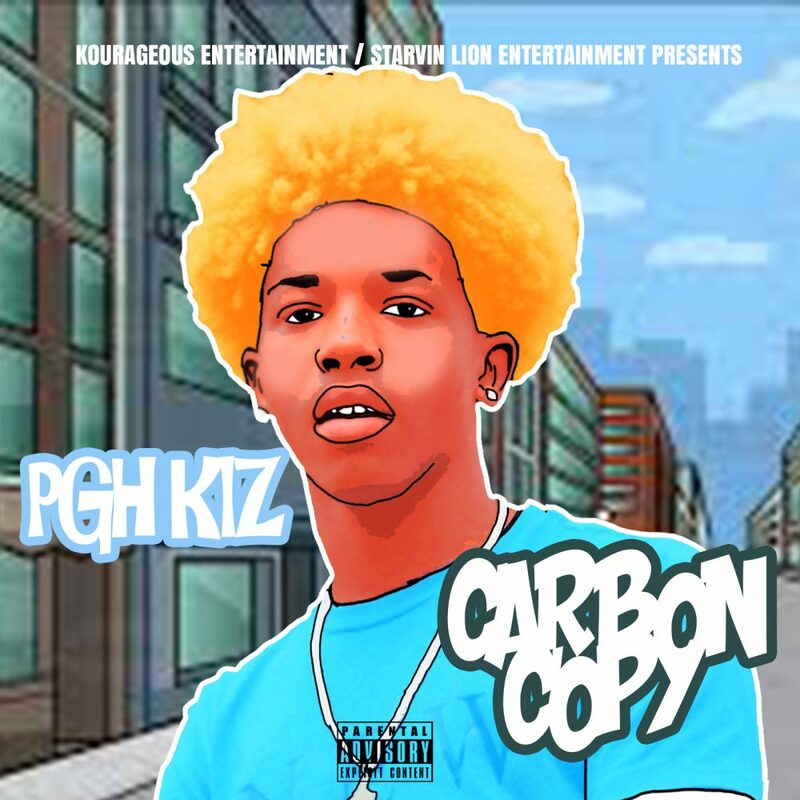 Pittsburgh up-and-comer, PGH Kiz, has a few words aimed at all the copy cats out there with his new single, “Carbon Copy.” Recently signed to local label, Kourageous Entertainment, who themselves just signed a distribution deal through Starvin Lion Entertainment and its sister company, pushandpromo.com, Kizmin Hatcher aka PGH Kiz is only 15 years old but he has been in training for this moment since the age of 8. With influences that include Playboi Cardi, XXXTentacion, and Lil Wayne, Kiz’s style combines his family’s New Orleans background; they left after Katrina, with the grittier influences of his new “Steel City” home. 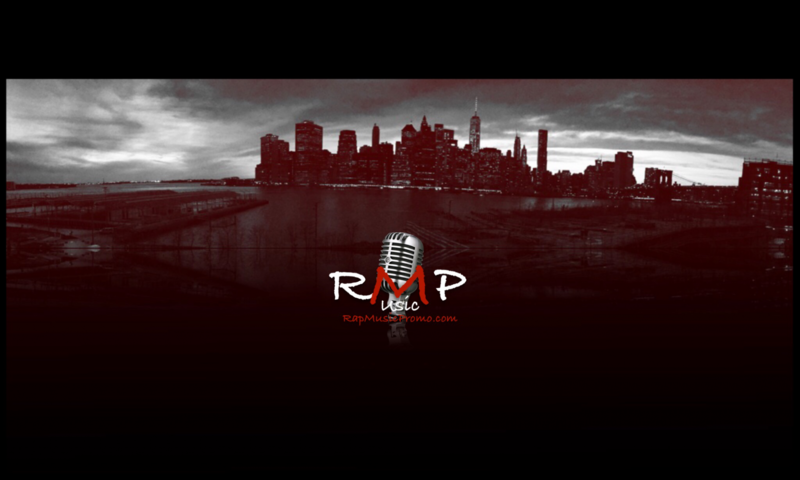 Take “Carbon Copy” for a spin and peep why PGH Kiz is truly one of a kind. Available on all digital platforms.